Ferribiella mission is to satisfy the most demanding needs of animals, in compliance with international safety and environmental compliance with quality standards that we always say. 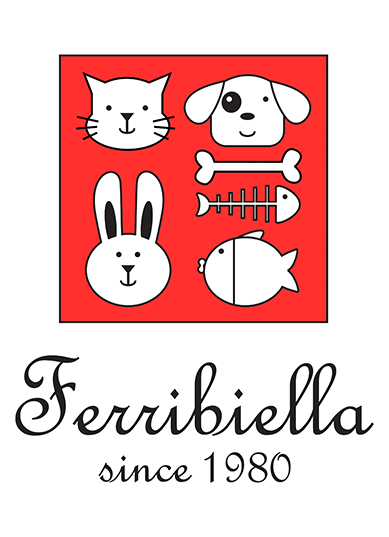 Ferribiella is specialised in offering a wide array of products and solutions for the wellbeing of your pets. Our main effort is to help and take care of pets lovers, reaching outstanding results. Thanks to the vast catalogues Ferribiella, our pets are always on the side of their master. Millions of animals each year in the world choose our product, relying on a range unmatched by the competition: colors and quality materials, attention to detail and the satisfaction of basic physical and emotional needs. Only the observation of all these aspects and particular attention to the spontaneous behavior of the animal, allow you to fully understand the real needs. Many young and motivated people are the real essence of Ferribiella. The enthusiasm and professionalism of our team are an adding value which has helped our company to get a growing success. Ferribiella has always believed in an innovative path, embracing values related to ecology and naturalness. 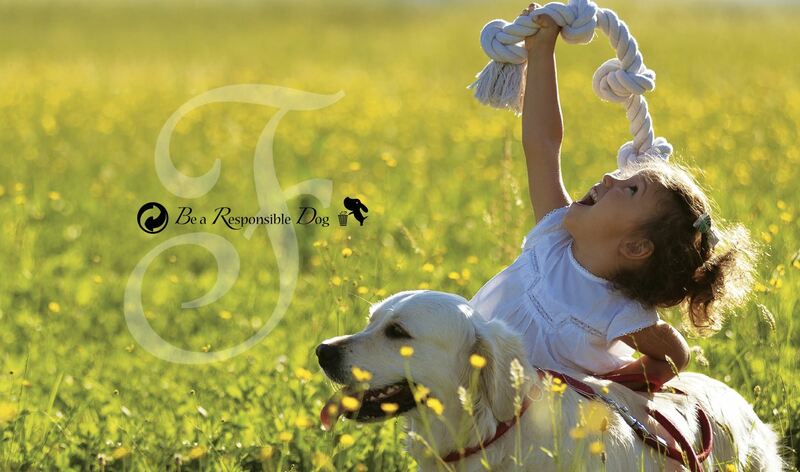 Our whole array of products have been conceived in accord to the environment and the animal. Ferribiella has found its way into the heart of thousands of pets lovers, leading to tangible results: happier people for happier pets.